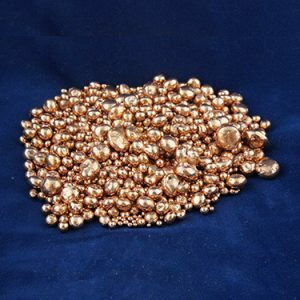 Brass, Bronze, and White Metal alloys have been used in the manufacture of Non Precious Metal fashion jewelry for centuries. Brass & Bronze come in a wide variety of colors including, Dark Red, Yellow, and White. 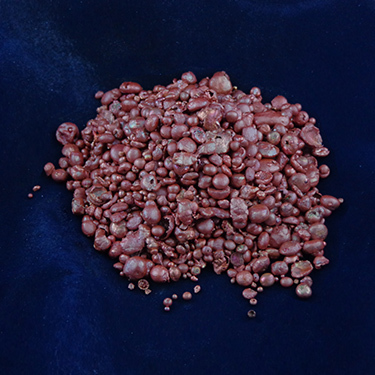 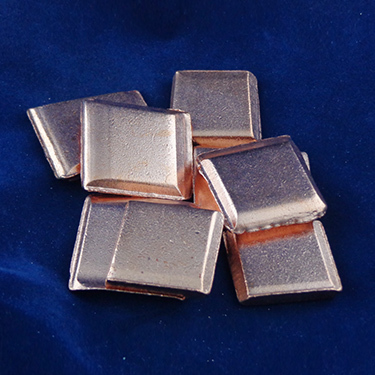 Belmont Special H Silicon Bronze is a Dark Warm Red Color, our Silicon Bronze Everdur is a lighter Red, our Art Casters Brass is Golden Yellow, and Silicon Brass is Yellow in color. Custome formulations can be made in heats as small as 100 lbs for trial purposes. 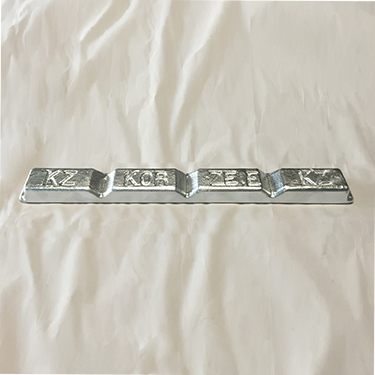 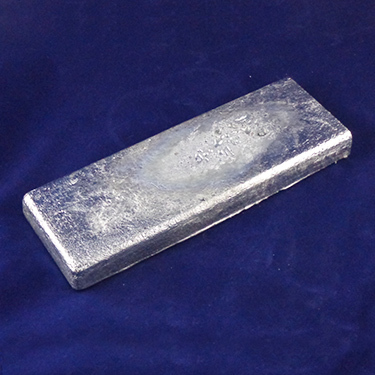 Our White Bronze alloy is similar in color to stainless steel and takes a patina and can be custom colored. 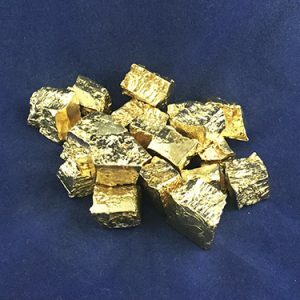 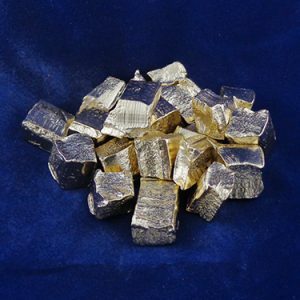 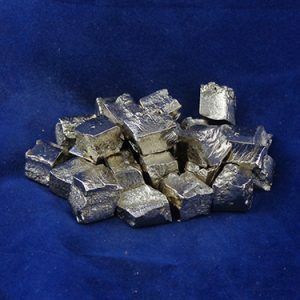 We also have a variety of products manufactured specifically for Karat Gold Alloying. 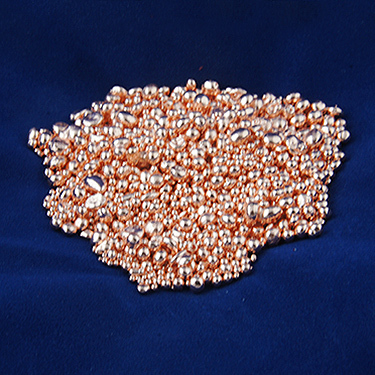 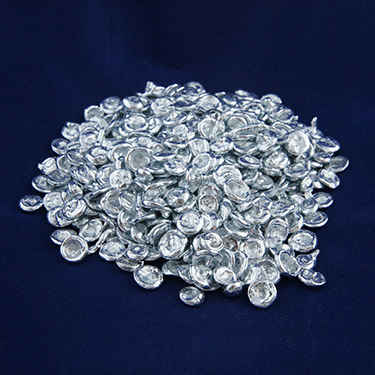 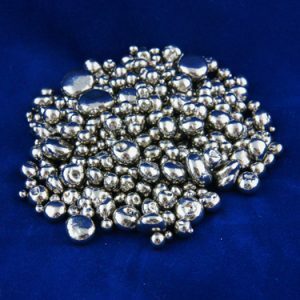 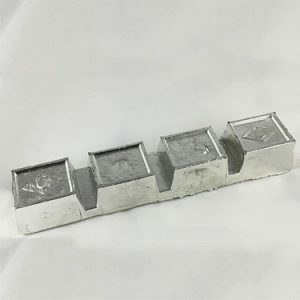 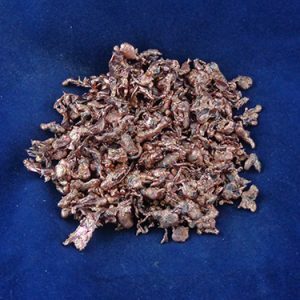 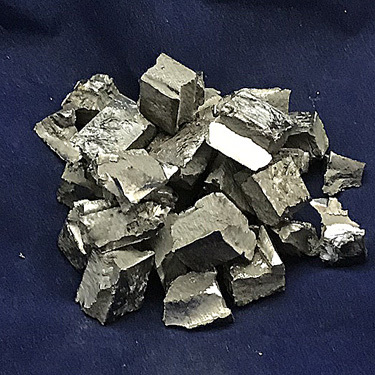 We offer Copper, Tin, Nickel, and Zinc Shot. 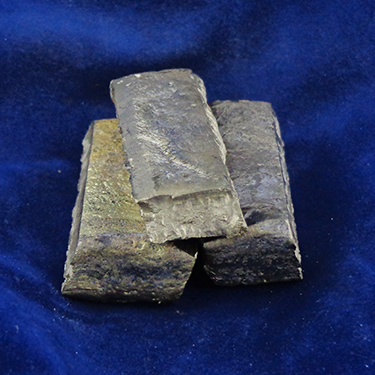 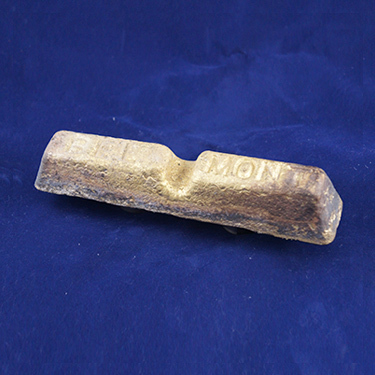 Belmont offers a line of Virgin Grade Master Alloys including Copper, Nickel, Silicon Copper, Boron Copper, and Cobalt Copper for alloying with Gold for custom colors, specific casting charecteristics to meet most any requirement.